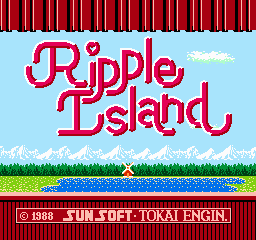 Ripple Island is a 1988 Famicom adventure game developed by Tokai Engineering and published by Sunsoft. 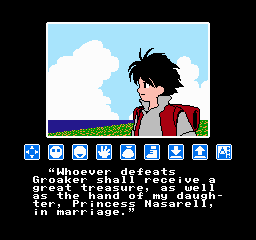 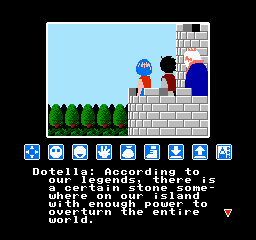 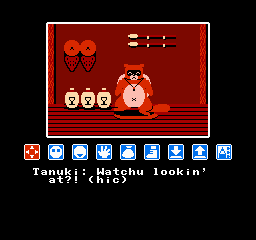 It's a significant departure from the murder mystery and detective adventure games that dominated the Japanese market at the time, instead focusing on gentle themes, colorful graphics, and a fairy tale storyline. 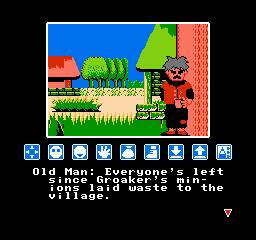 See the readme included in the download for more information.